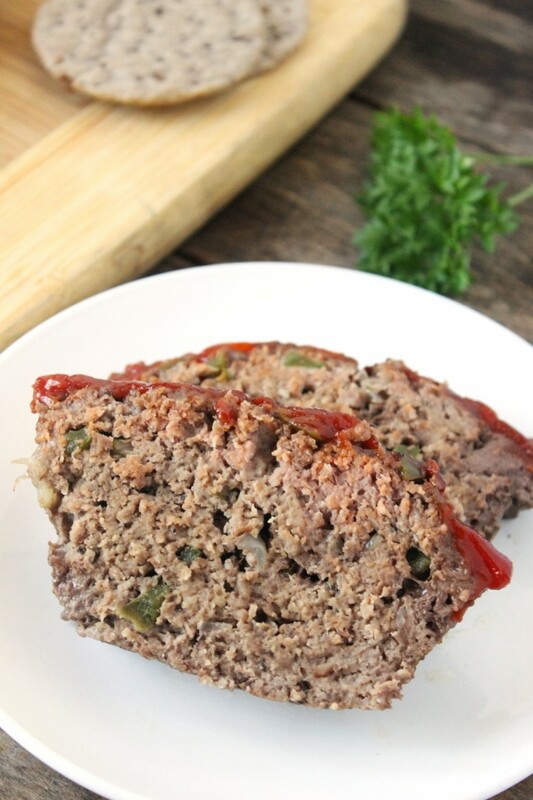 This classic meatloaf with a gluten free twist is tender and bursting with flavor! 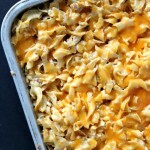 Using ingredients you already have at home, you can get this dish in the oven in less than 10 minutes. This past Sunday, we went to church earlier in the day than usual. But every week after church, we go to Publix to grab any groceries we need for the week along with flowers for the table. 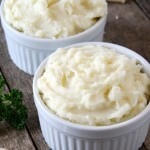 It was my week to make Sunday dinner, and I planned on making gluten free meatloaf with mashed potatoes and garlic butter sauteed green beans. Well, less than a minute after leaving the parking lot, we were at a stop light when all of a sudden the car jolted forward and I heard the crunch of glass. We got rear ended. Of course, since we were in an Excursion, none of my family got injured and very little damage was done to the car. Sadly, I can’t say the same for the car that hit us (hint: it was totaled, but the person was…okay). But maaaan, my head was killing me! In fact, all of our heads were pounding from the whiplash, so we went to the ER to get checked out. As of today, I can’t lift my head because my neck still hurts so badly. I did get an x-ray, so we know nothing is broken, but man it hurts. When we got home from the hospital, we really wanted some kind of comfort food, and the meal I had planned definitely fit the bill. The gluten free crackers I used really took this dish to a whole new level. 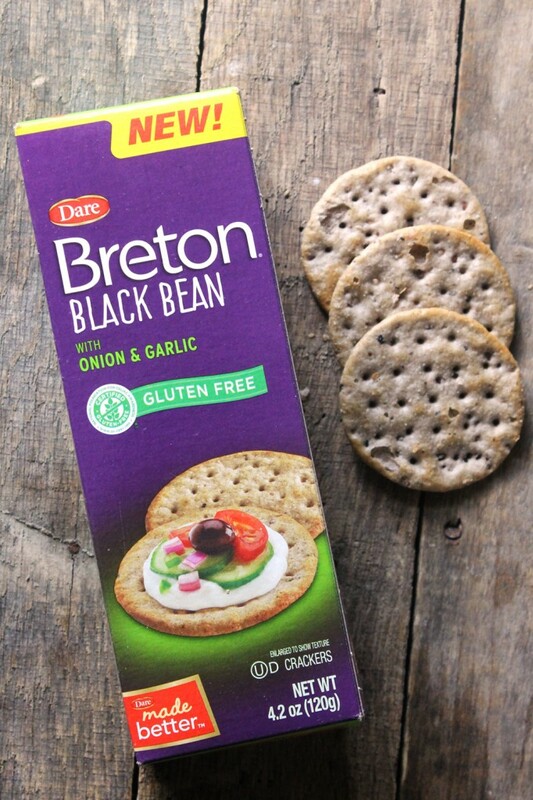 Instead of using regular breadcrumbs, I crushed up some of Breton’s Black Bean Crackers (Onion and Garlic flavored). Beans are the main ingredients and listed first on the nutritional label. 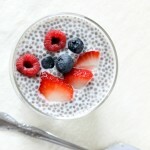 Each serving contains two grams of fiber and two grams of protein. These new crackers are also low in saturated fat, contain no artificial colors or flavors, no cholesterol and are trans-fat free. 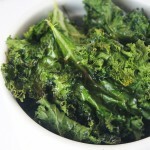 So you can feel good about using them in to put together a delicious, gluten free meal! There is a cracker for all your needs—from elegant entertaining to healthy snacking with a variety of gluten free flavors and textures. I am seriously in love with these crackers you guys. If you’ve been looking for a gluten free alternative to crackers, these are all you need. The black bean onion/garlic crackers are definitely my favorite, but the original is also ah-mazing! 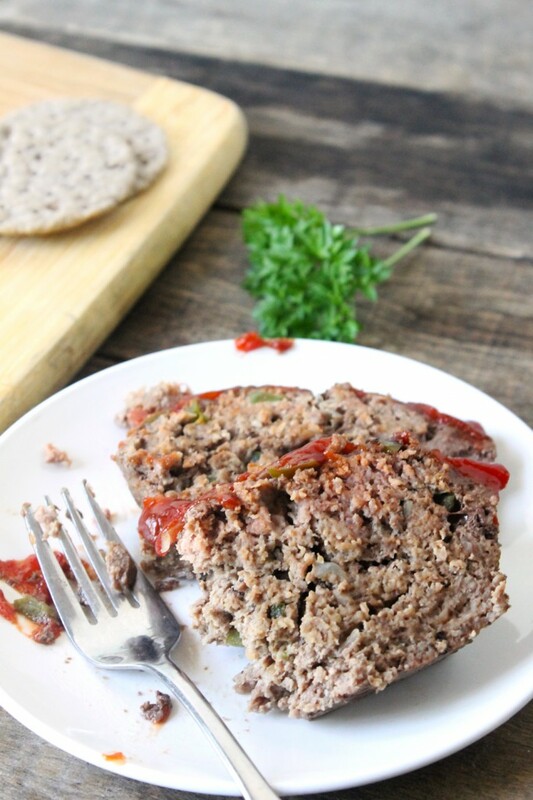 This really is the best gluten free meatloaf I have ever had! It’s so tender and flavorful, people will be lining up for seconds. Preheat oven to 350° F.Spray a 9x5" loaf pan with cooking spray and line with parchment. Spray again. To create the panade, combine the crushed crackers and milk in a small bowl and stir. Let the mixture sit for 5 minutes. In a medium bowl, combine the panade, ground beef, and egg and mix to combine. I like to use put on kitchen gloves and use my hands to ensure that it gets mixed thoroughly. Next, toss in the diced onion and bell pepper, salt, and pepper. Stir and pour the mixture into the prepared loaf pan. Spread ¼ cup ketchup on the top of the meatloaf. Bake for 45 minutes. 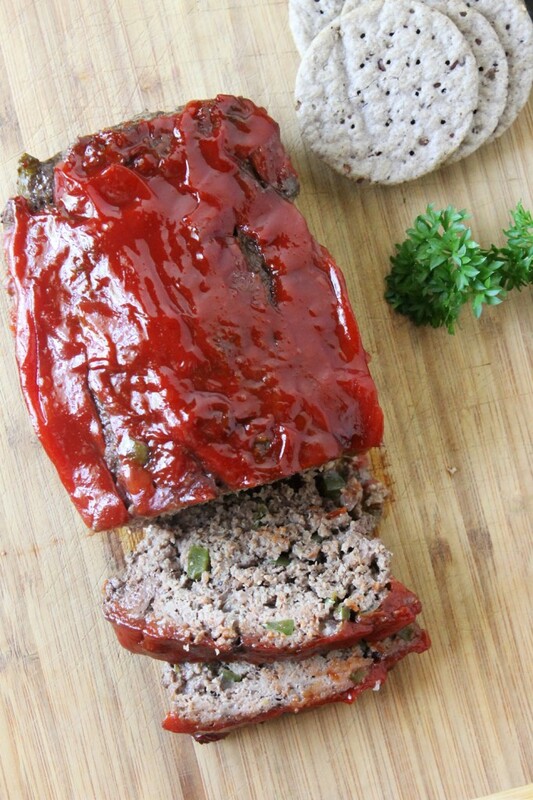 Remove the pan from the oven and spread the remaining ¼ cup ketchup on the top of the meatloaf. Place the pan back in the oven and bake for an additional 15-20 minutes, or until cooked through. I was selected for this opportunity as a member of Clever Girls and the opinions and borderline obsessions expressed here are all my own. I love that you’ve made a healthy meal of a traditional favorite, Margaret. This looks so delicious! Have to share this today! Thanks for a great recipe. Hope your week is going well! Gosh! I am sorry to hear about the car crash and the neck pain that followed. And yet you managed to put together this meatloaf. 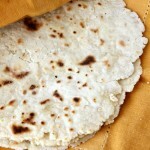 I like the idea of using the gluten free crackers! Great idea. I will give this recipe a try. I hope you and your family recover well and relax. Oh my goodness Margaret, I am so sorry to hear that you were reared ended and so glad everyone is okay. I hope your neck pain resolves soon. After all of that I would have ordered out and called it a day but you have made a master piece dinner instead. Your meatloaf looks so moist and delicious. Pinning and sharing? This looks delicious! 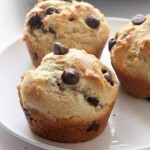 I’m always on the look out for great gluten free recipes, since so many of my friends are gluten free.